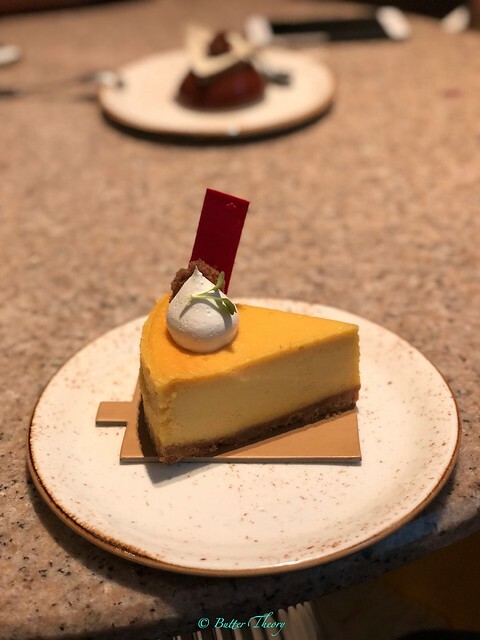 Bengaluru Baking Company, better known as BBC, in JW Marriott has always been known for it’s high quality pastries, but, now, they’ve expanded their offerings and included an array of offerings from farm fresh salads to sandwiches, delicious pastas to burgers, classic cocktails to finest craft beers and signature shakes to classic lemonades. 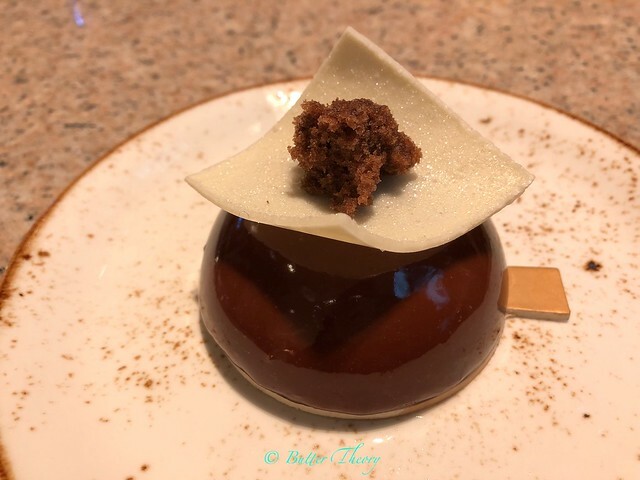 Speaking to Chef de Cuisine; Anirudh Amin, who recently joined JW Marriott after a long stint at ITC Hotels, it was apparent that he wanted to create a menu at BBC that would appeal to the young crowd. With JW Marriott having a brewery of it’s own, it’s started to draw in a lot of beer enthusiasts. 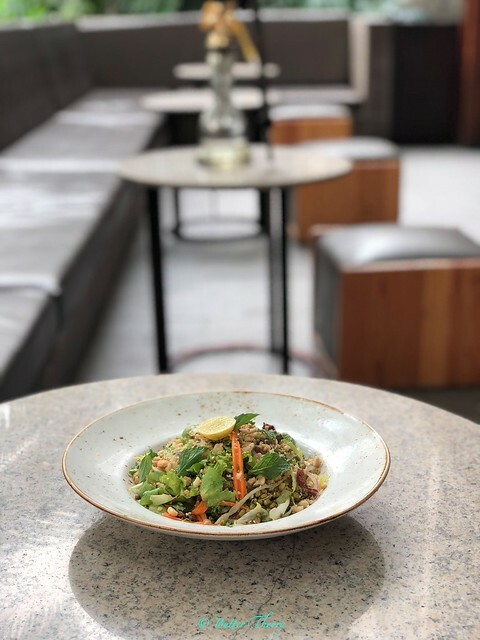 BBC has evolved into a space that could capitalize on the requirement of a casual dining space within a 5 star property. 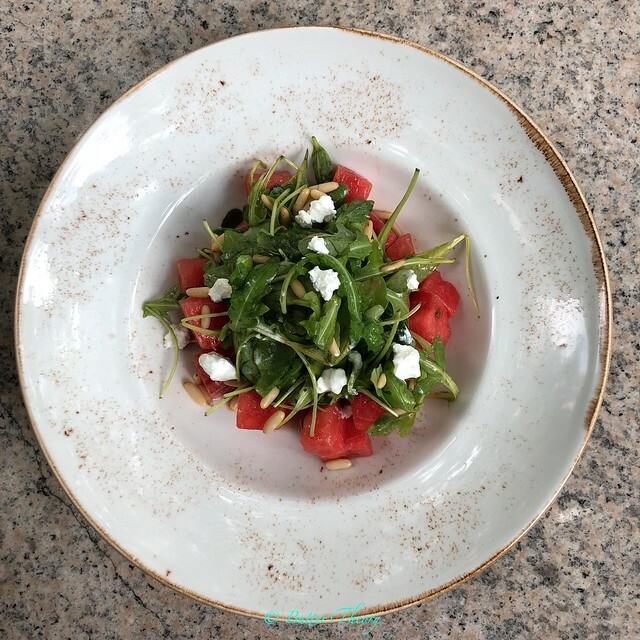 Anirudh had a tough time coming up with a menu, because all ingredients had to be consistently sourced through the year and economical as the pricing had to be competitive. It’s nice to see farm-to-table concept being implemented here, which guarantees fresh produce being used to cook up some healthy dishes! One would be spoilt for choice here when it comes to teas and coffees. I had their Green Tea Apple Cinnamon, which a very refreshing change from the usual green teas we’re so against! There’s also Tea Cocktails if you fancy some liquor in your tea – why not?! 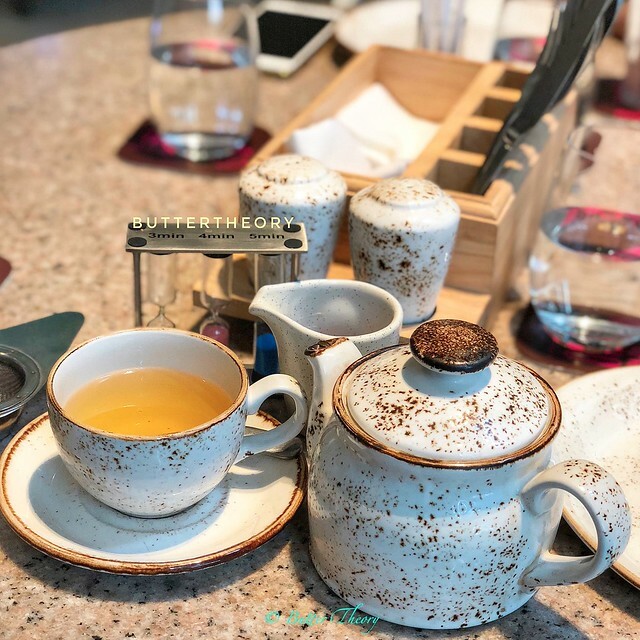 Their signature tea is the Nilgiri Glendale Twirl, which is a must try here :). 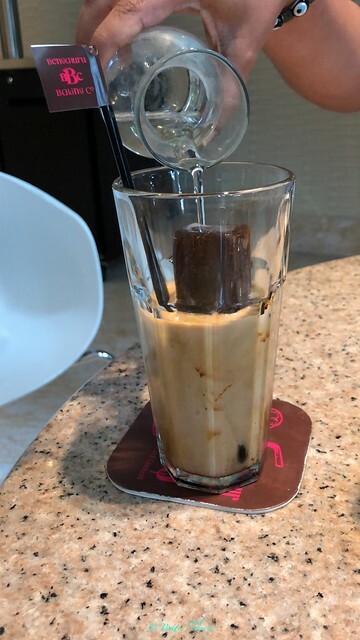 However, the most interesting thing on the coffee menu for me was their Chikmagalur Cold Coffee; where coffee is served in form of popsicles with a jar of milk for a DIY coffee experience, based on how strong you prefer your coffee. If teas, coffees and for some reason even beer is not your thing (wonder who these people are! ), you could pick a shake from their milk bar (now don’t tell me you’re lactose intolerant too!). 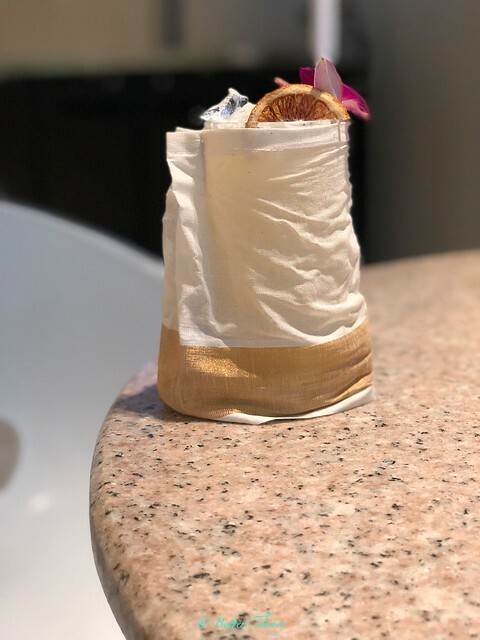 Here’s one such crafted cocktail – Kathakali that’s inspired by the South Indian dance form. Happy with their beverage game? Now, let’s move onto their food! 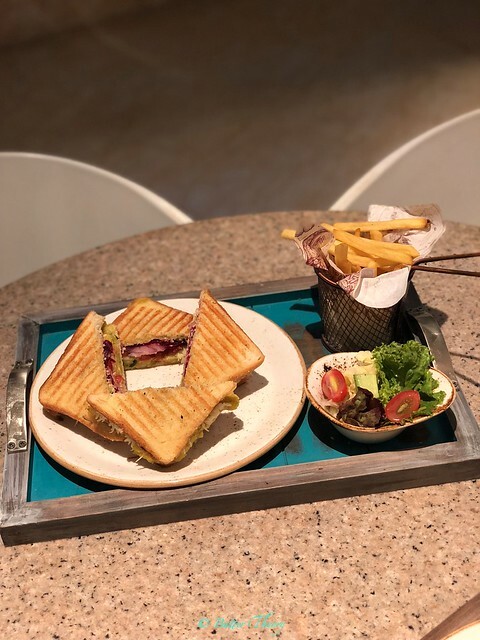 With a truly expansive menu that includes Sandwiches, Salads, Burgers, Pastas and Rolls, you’re bound to find your comfort food! We started with the Asian Chopped Salad. 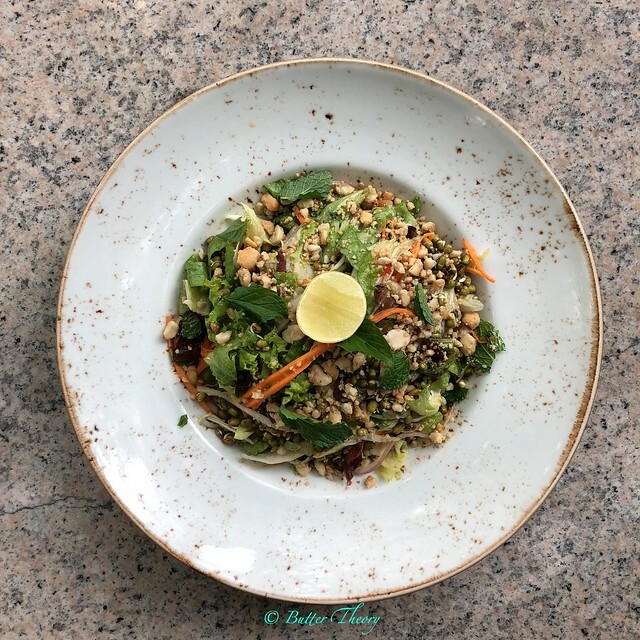 As you guessed, it has all the ingredients you’d find normally in Asian households – Cucumber, lettuce, carrot, onion, coriander, beans, sprouts and peanuts. The dressing was light and tangy and just perfect! 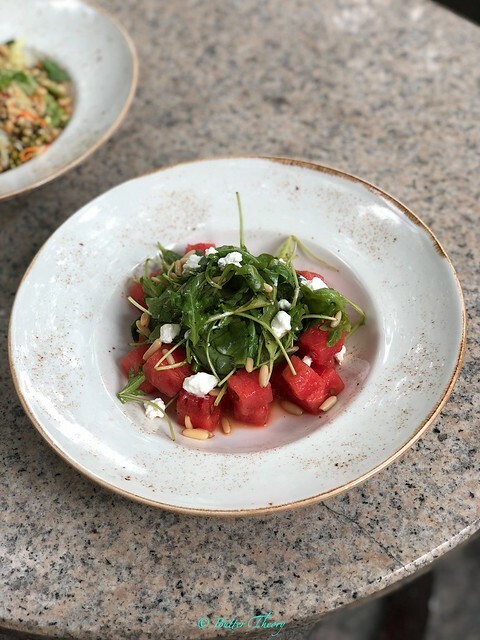 The next salad we tried was their Watermelon & Feta Salad, which had cubes of fresh watermelon, rocket arugula, crumbled feta and toasted pine nuts. As soon as I had this, I knew this was going to be my favorite. But little did I know that Chef Anirudh had other things on his mind. 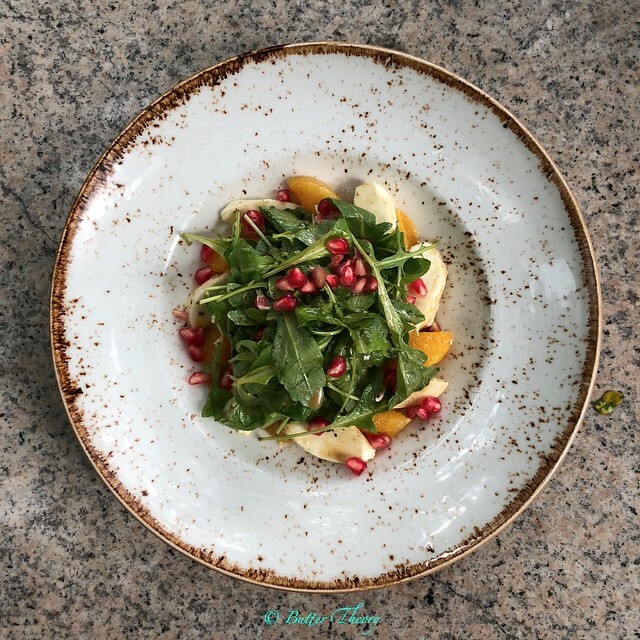 He made me try his favorite salad – Orange Caprese. The mozzarella in this salad is just out of this world, and this is because this has been imported from Europe. I became a big fan of this salad right after the first bite! Please note that all 3 salads that I mentioned have been priced at just 325 INR. I started with the Chicken & Cheese sandwich and this was a no-nonsense grilled panini with chicken and gruyere cheese. The Chef wanted me to try out the Steak Sandwich, but since I don’t eat Beef, I went with his next favorite Sandwich, which is also their signature dish – Prawn Po’boy. 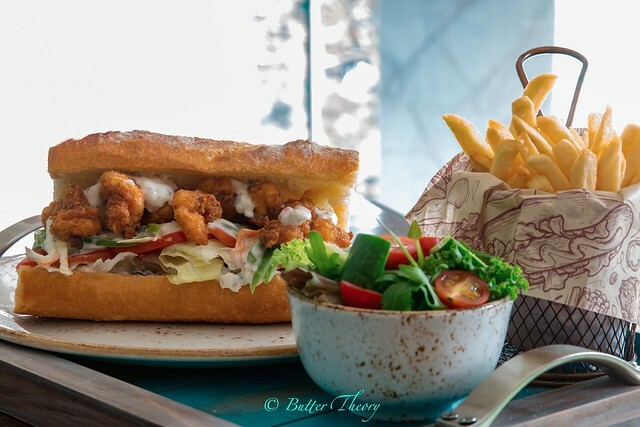 I’ve never seen a sandwich with prawns and the Cajun fried prawns sandwiched by a well made french loaf, smeared with remoulade was just the perfect sandwich I could have asked for! Another sandwich which is very close to me and both Chef is the Bombay Sandwich. I am a Maharashtrian and Chef has spent a great deal of time in Bombay (Now Mumbai). We just had to try this and I simply loved how he retained the version of what you normally get on the streets of Mumbai. One must have their signature burger Pulled Butter chicken burger. Akin to the pulled pork burgers we’re so used to relishing in cafes, this one is absolutely delicious too. 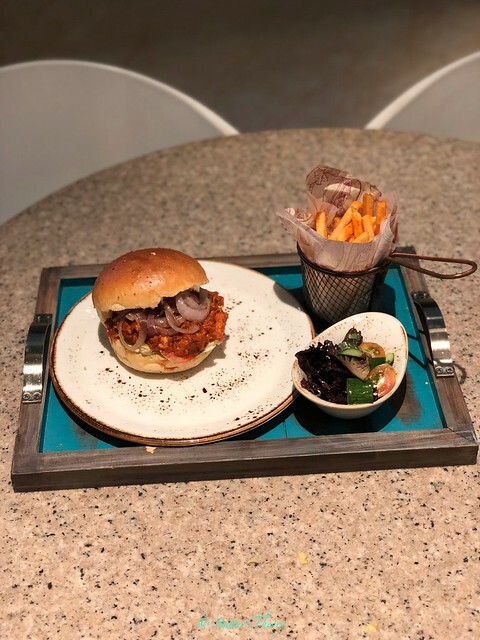 With masala brioche buns, tandoori chicken in butter chicken gravy, some onions and mayo, it’s a sure-shot recipe for making you feel good about making a trip to BBC. 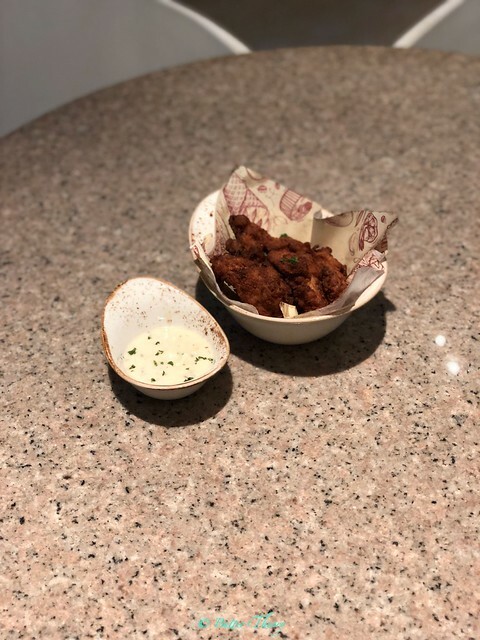 You should totally try their Buttermilk Chicken Wings served with a ranch dip. I simply loved it. In case you’ve not ordered a burger or a sandwich and stuck with salads and pastas, you should definitely order a side of Fries. They’re light, have the right amount of salt and not over-fried!